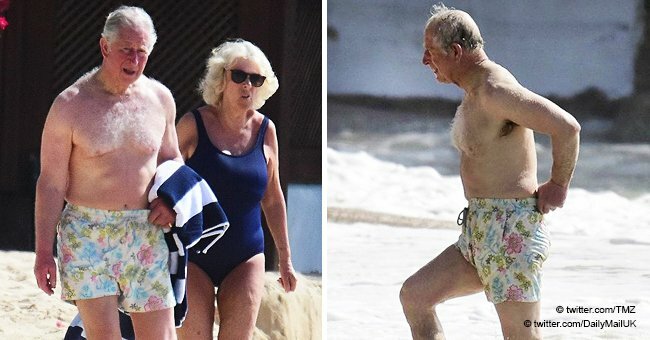 Photos of Prince Charles and Duchess Camilla enjoying a vacation on a beach in Barbados have prompted the British Press Association to address the matter. 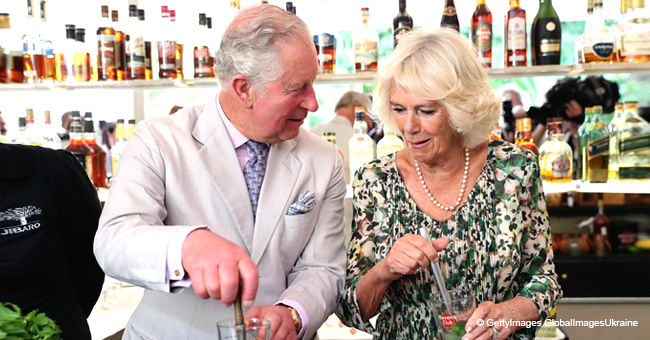 The Prince of Wales and the Duchess of Cornwall are on a 13-day Caribbean tour that includes a trip to Barbados and a rare stop in Cuba in the coming days. While in Barbados on Monday, Charles and Camilla took the opportunity to get some sun in on the white sand beaches of the beautiful island. Paparazzi was close behind, however. In response to photos Barbadian press took, Britain's Press Association stated that "a letter from the prince’s solicitor has been sent to press organizations highlighting his reasonable expectation to privacy." Despite the request, the 70-year-old prince and his wife were photographed in their beachwear as they soaked up some sun and enjoyed the blue water. Prince Charles wore a pair of swimming trunks while Duchess Camilla spotted a navy blue one-piece swimsuit. Prince Charles admittedly looked fairly fit in light of his age. Clarence House has yet to comment on the invasion of privacy that the royal members were hoping to avoid. On social media, Laura Evan said she was sure they "would have appreciated a bit of privacy too." 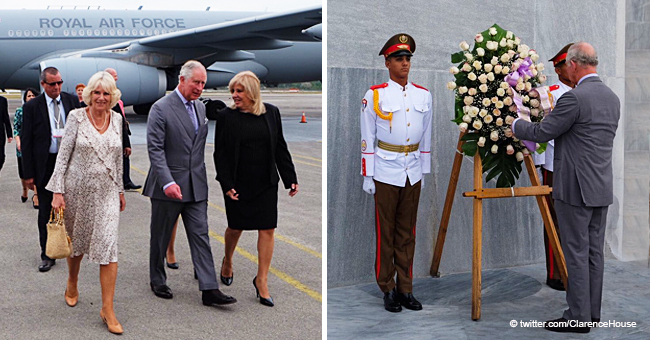 Before the controversial event, Prince Charles and Duchess Camilla wore more modest but light clothing as they enjoyed the warmer climate of the island and began their engagements including meeting the country's first female prime minister, Mia Mottley. 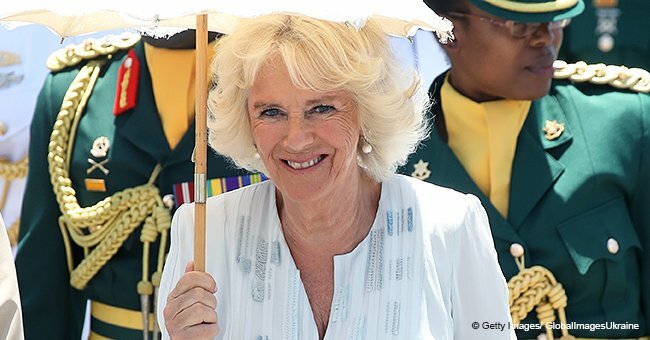 Camilla adorned a blue kafta and matching loose pants as held a small umbrella over her head. Charles, on the other hand, donned a light brown suit for his visit with the Governor General, Dame Sandra Mason, who is the Queen’s representative on the Commonwealth island. 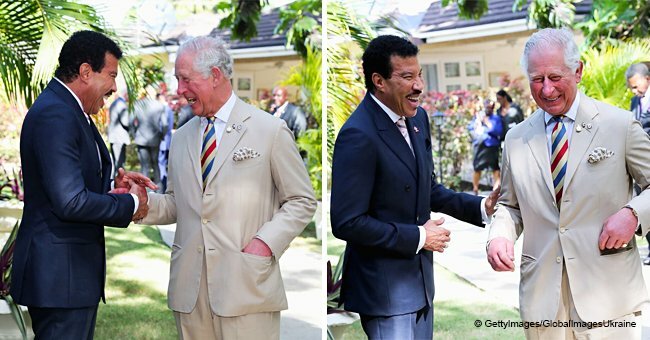 One order of business for the Prince was to name singer Lionel Richie as an ambassador for The Prince’s Trust International during a reception at the Coral Reef Club Hotel in Folkestone, Barbados. Following the Barbados affair, the royal couple's tour plan includes visits to St. Vincent and the Grenadines, St. Kitts and Nevis, Grenada, Cuba, and the Cayman Island as well. 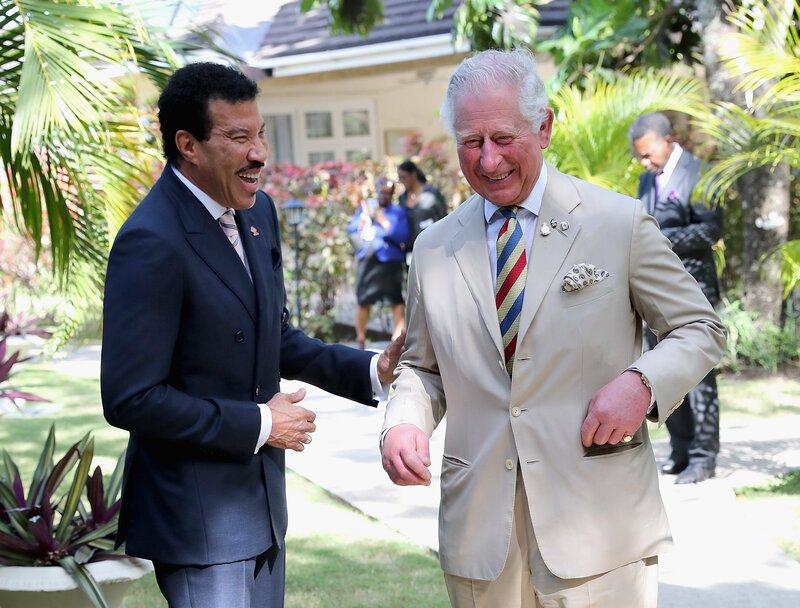 Lionel Richie and Prince Charles, Prince of Wales attend a Prince's Trust International Reception at the Coral Reef Club Hotel on March 19, 2019 in Folkestone, Barbados. It has been more than 50 years since a member of the royal family went to Cuba. Further, over 50 engagements are to be completed up till March 29, 2019, when the couple is to return to their home country.